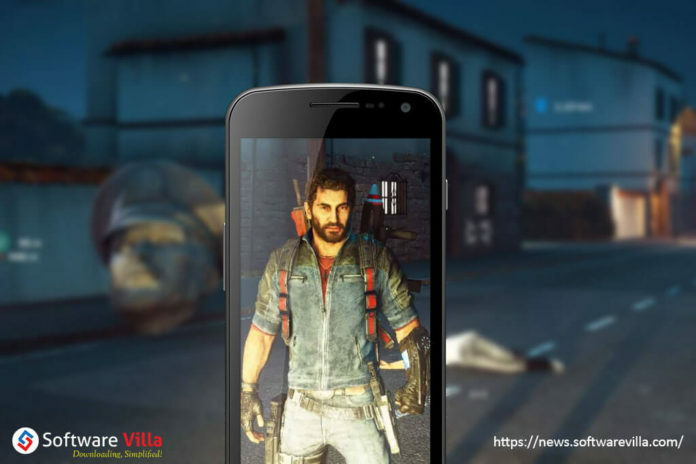 Every year, mobile gaming continues to grow in popularity. With amazing mobile games being launched on Google Play and App Store on the daily basis, a number of tech buffs have started purchasing phones with gaming specs in mind. For sure, gaming specs aren’t the only important component to consider when it comes to picking up a new smartphone. 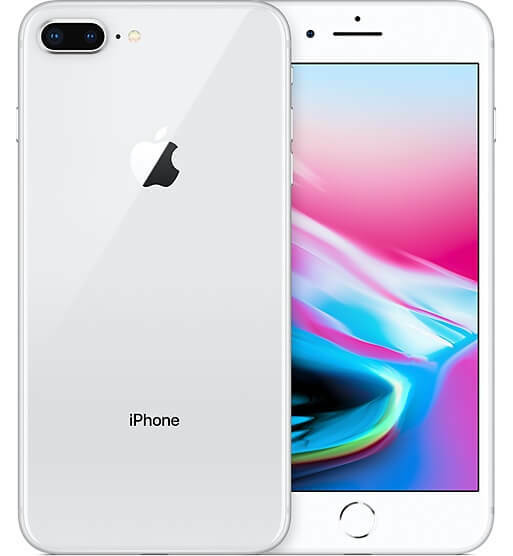 Powerful processors, a good-sized and crystal clear display, decent battery life, enough storage space, and good speakers are also other factors to look for in a new phone. On top of that, the phone you want to buy should be fall in your budget. Sensing this need, we’ve come up with our list of top 5 gaming phones 2018 that tick all the boxes. Check them out. Powered by the fastest processor out there, Apple iPhone 8 Plus is one of the best phones for gaming. Apple’s iOS ecosystem has been renowned to be gamer-friendly. iPhone 8 Plus runs the latest iOS 11 and boasts a 5.5-inches Retina HD with True Tone 1080×1920 pixels display. Apart from this, the smartphone comes with a hexacore Apple A11 Bionic Neural Engine processor paired with 2GB RAM and 256GB native storage capacity. The Galaxy Note 8 by Samsung has become the phone to beat in the Android universe. 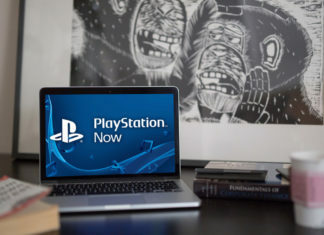 Though the device features the large QHD display, it can generate first-rate frame rates for gaming. The smartphone runs Android Nougat and boasts a 6.3-inches Super AMOLED 1440×2960 pixels display. 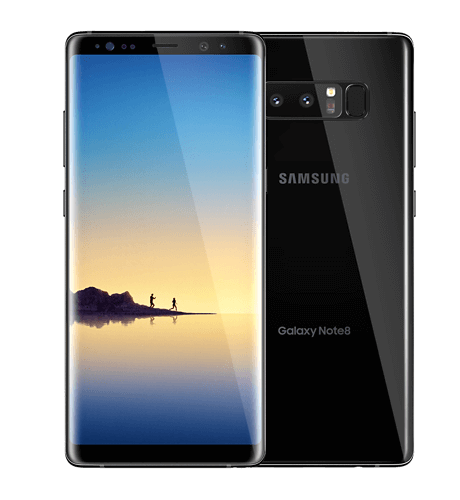 The Galaxy Note 8 comes packed with an octa-core Cortex A53 Samsung Exynos 9 Octa 8895 processor paired with 6GB RAM and 64GB native storage capacity. Overall, it’s one of the best gaming phones 2018 for every budget. Boasting a 6-inches OLED QHD+ 1440×2880 pixels display, LG V30 provides you a great gaming experience. With the removable battery, you can play your favorite games all day. The device features an octa-core Qualcomm MAM8998 Snapdragon 835 processor paired with 4GB RAM and 128GB native storage capacity. Plus, it comes with a 16MP snapper at its rear and a 5MP front-facing selfie shooter. The next phone in our list of the best gaming phones 2018 is OnePlus 5. It has a dependable enough camera and decent battery life, letting you play mind-buster games for as long as you want. The device keeps frame rates high and doesn’t have heating issues. You should purchase this phone if gaming is your primary requirement. In terms of storage, the device is a heavy hitter having 6GB/8GB RAM. 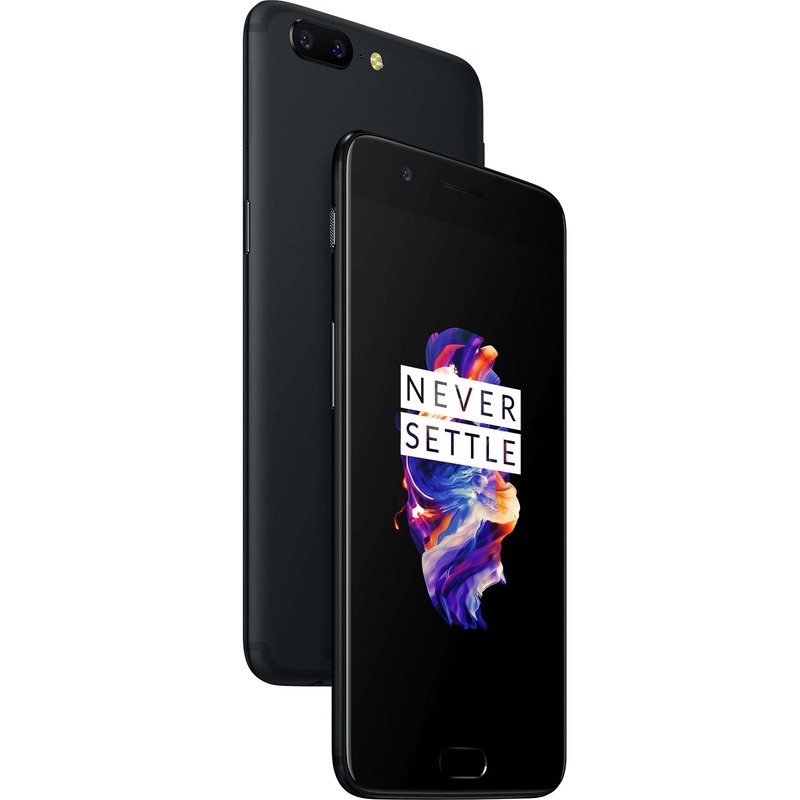 OnePlus 5 boasts a 5.5-inches display with 1920×1080 resolution, which is more than enough for most mobile games out there. 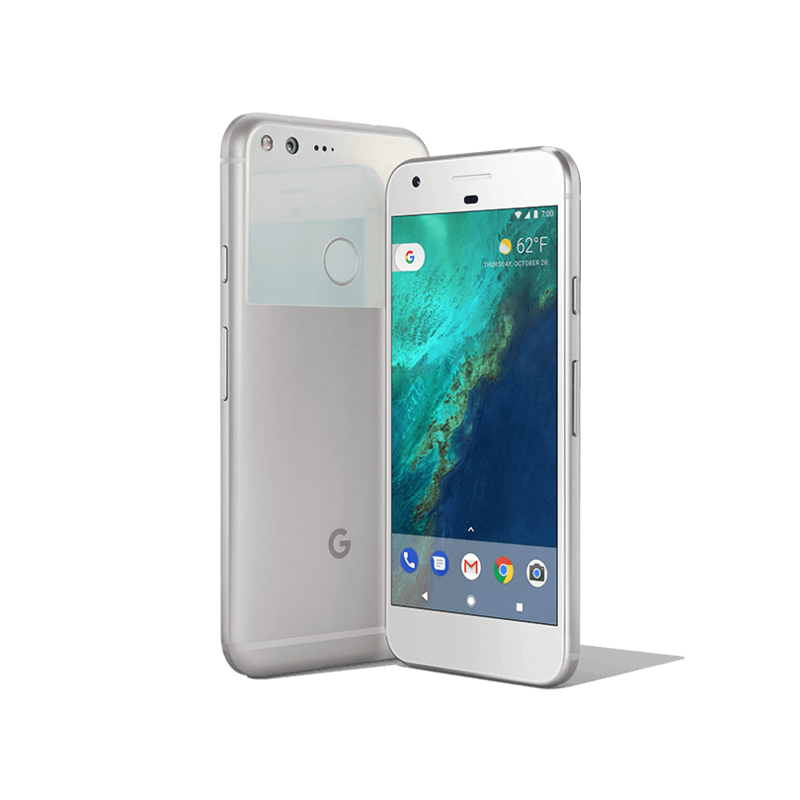 Pixel is the gaming phone that comes from the store of tech major Google. It is compact, easy to use, and most importantly, incredibly fast. 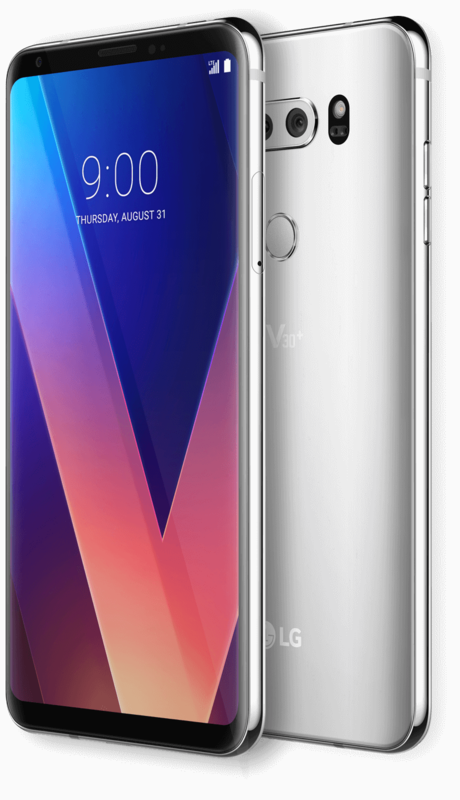 The device comes packed with the Qualcomm SoC and runs Android Nougat. Having various features under the hood, the device has become one of the best gaming phones 2018 in the market. In this post, we’ve come up with our list of top 5 gaming phones 2018 that tick all the boxes. Click/tap on the link to check them out.